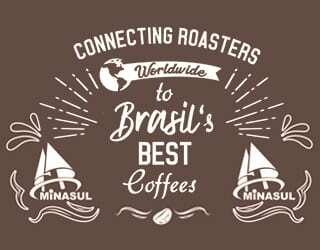 What does your morning coffee taste like? With the AeroPress, that depends on your mood. One of the greatest things about this iconic brewing device is its versatility. Brew it one way, and you’ll get greater body and richness – a flavor profile more like the French press. But brew it a different way, and you can expect more clarity in your brew – something more like a pour over. 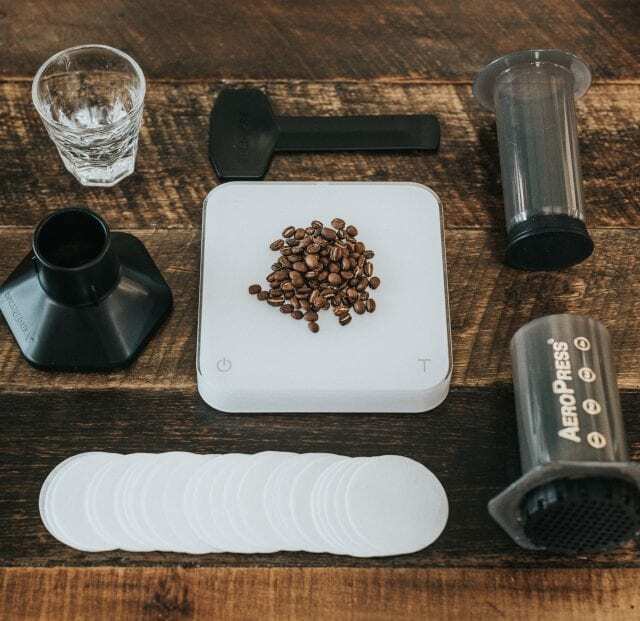 To find out more about AeroPress recipe manipulation, we reached out to Ben Jones, 2016 USA AeroPress Champion and a member of the Training & Education Team at Batdorf & Bronson Coffee Roasters. 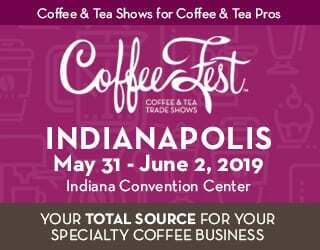 He agreed to chat to us about how to achieve a French press or pour over flavor profile. Every coffee comes with its own flavor profile. Some are sweeter, others are more fruity and acidic, and others have a lot of body. 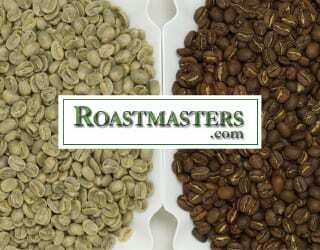 But different roast profiles, brewing methods, and brewing recipes can accentuate particular flavors. This is all because of the science behind extraction. Some of the first flavors to be extracted in a brew are the fruity acids: the ones adding those nectarine notes, for example. Next comes sweetness, balance, and increasing body. And finally, we start to get more bitter, dry notes. If your coffee is too acidic or too bitter, it’s not going to taste good. 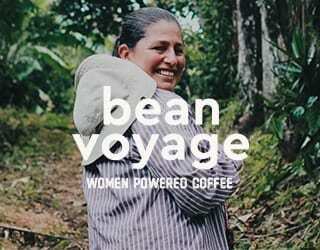 But within the happy medium of good extraction, there is some wriggle room to emphasize your preferred tastes. 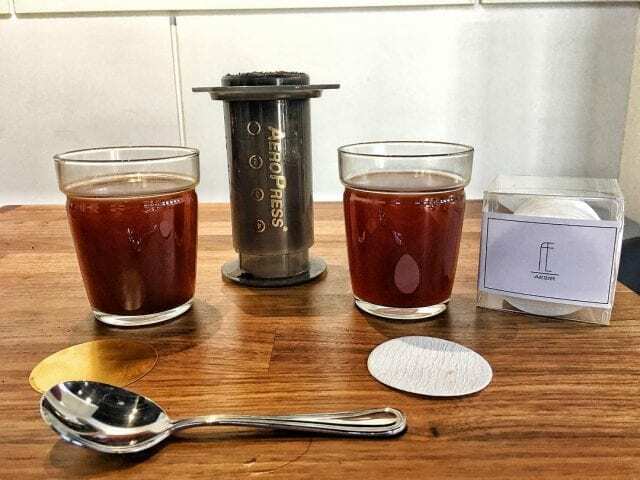 Ben tells me that you can use the AeroPress to achieve “a soft flavor profile, which varies, of course, depending on grind size and water temperature.” But you can also brew it for acidity, body, and more. Pour over coffees are often associated with remarkable cleanness and clarity, in comparison with a French press. They can allow complex coffees to shine. But you can also achieve this with an AeroPress. Let’s look at how. No matter the brewing method, grind size is key. But it can only really be understood in terms of brew time. The finer the grind, the quicker the flavor and aroma compounds will be extracted from the coffee. What’s more, the water will flow less quickly and there will be smaller gaps between the grinds. Pour over brews tend to benefit from a fine to medium grind. With the French press, on the other hand, a coarser grind is the norm (although breaking the rules can sometimes result in a great brew). And there are reasons for this. Since the French press is an immersion brewer, you generally use a longer brew time and a coarse ground will slow down the extraction. This is good because the last compounds to be extracted are the ones responsible for bitterness. With a pour over or drip brewer, however, the water passes more quickly through the grounds. 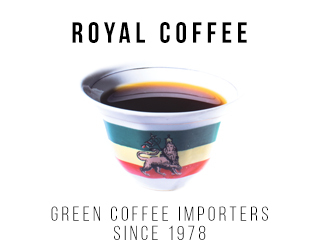 A medium to fine profile prevents under-extraction, both by making it easier to extract those compounds and by preventing the water from dripping through too quickly. 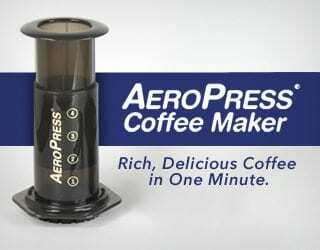 Fortunately, the AeroPress is immersion so you have complete control over brew time – no matter what grind you opt for. 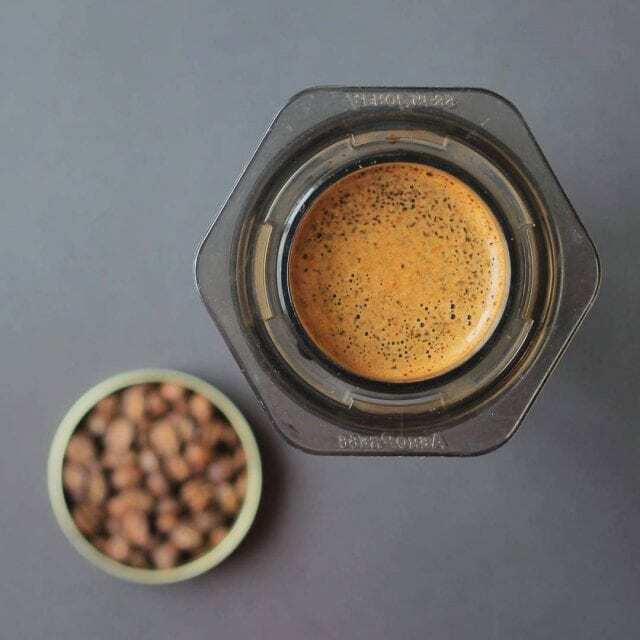 If you want a clear, fruity brew, your AeroPress coffee may benefit from a shorter immersion time or a coarser ground. Prepping to brew with an AeroPress. Just like grind size, the water temperature also affects extraction. The hotter the brew, the more easily it breaks down the coffee cells and gets to those flavor and aroma compounds. 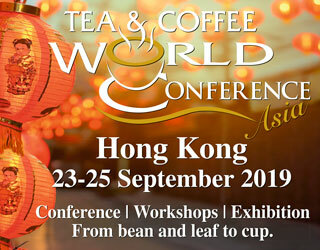 Now, it’s not as simple as that: water temperature interacts with other factors, such as grind profile and roast level. However, as a general rule, compounds will extract quicker at a higher temperature. There’s a general consensus that coffee should be brewed between 195 and 205°F (91–96°C). 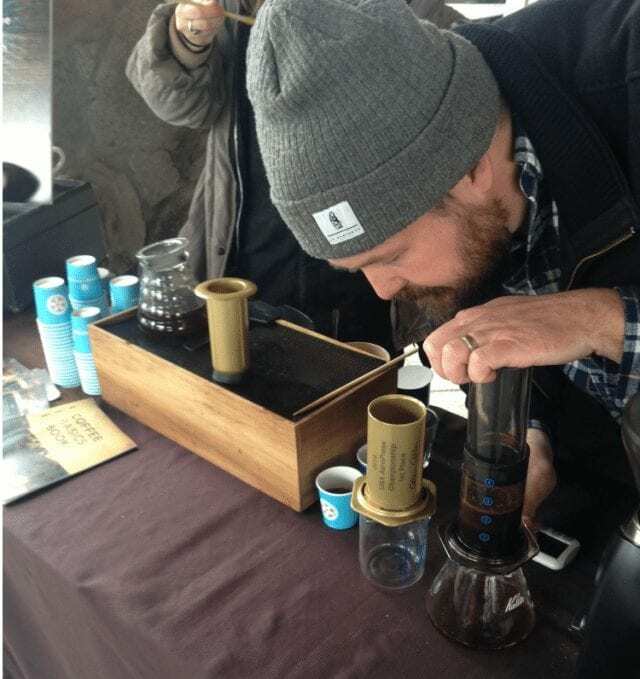 however, AeroPress coffees are often brewed at lower temperatures, from 175 to 185°F (80–85°C). 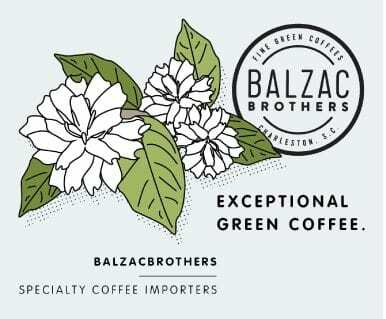 This can create mellower coffees with less acidity and bitterness – something more similar to a cold brew Toddy than a Chemex. Ben tells me that he usually brews his AeroPress coffee at the low temperature of 180°F (82°C). However, if he wants more acidity, he brews a little hotter – but still not so hot that he’s getting bitterness. 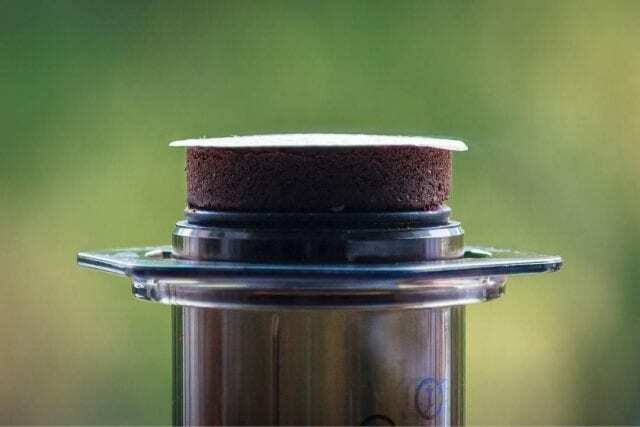 What’s more, the environment may change the temperature of your brew – especially if you’re brewing outdoors, as many “AeroPressers” do. Ben told us that, in 2016, one of the US competitions was outdoors and the breeze was harsh. Concerned about a dropping brew temperature, he used cartons and a coozie to “maintain that thermal stability”. 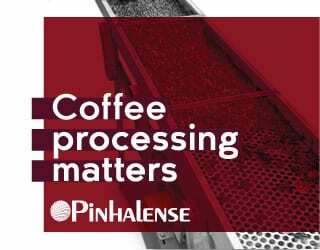 By filtering out more of the oils from the coffee, you will get a cleaner cup profile that allows you to really taste the coffee’s unique flavor – but, if you remove all the oils, you may also sacrifice some body. If you favor a round body over clarity, look towards a more French press style brew. And you can get this with the AeroPress, too. Earlier, we looked at how to adjust grind size and brew time for a coffee with more clarity. Now we’re looking at it from the other angle: how do we increase body? A finer grind will lead to more body, as will a longer immersion time. The trick is to balance the two. 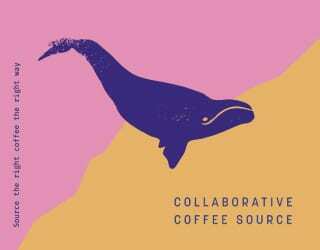 This is because both allow for more extraction to take place (scroll back up to the Pour Over section for a recap on why/if you skipped that section). 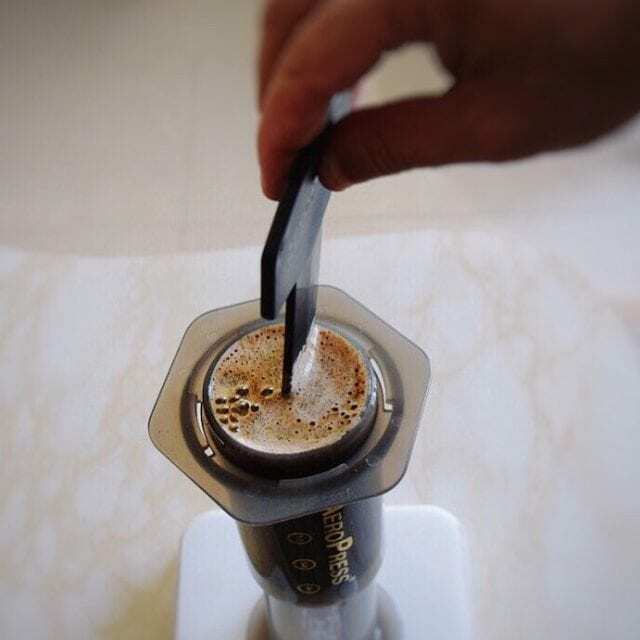 If you’re brewing for clarity, the slightly coarser grind size should make it easy to plunge. 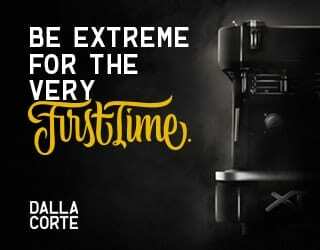 But with finely ground coffee, you’ll want to be ready to exert some force. If you want clarity, as we said above, go for paper filters. But if you want body, think metal. And just like the French press, you can use a metal filter with the AeroPress. 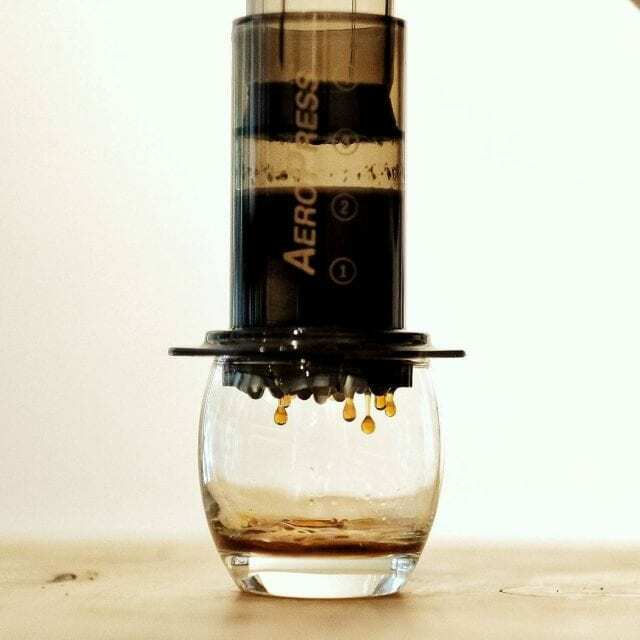 One key feature of the AeroPress is the characteristic hiss that you’ll hear at the end of your plunge. Some people stop pressing the instant they hear that noise, while others continue to press as far as they can go. So what’s the difference? 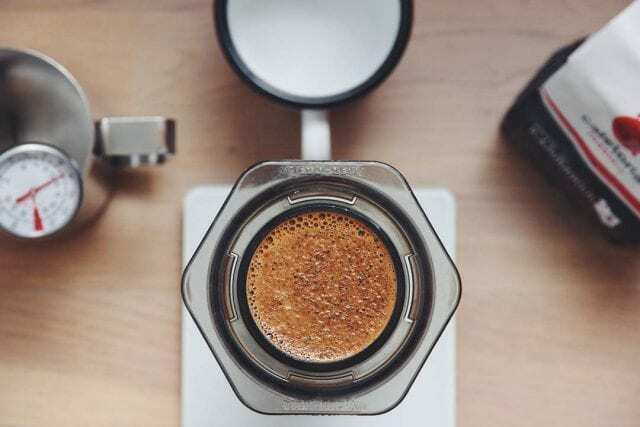 No matter whether you brew for body or for clarity, there are some general points worth bearing in mind with the AeroPress. Take the stir, as an example. Stirring, or any other form of agitation, is a matter of personal preference. 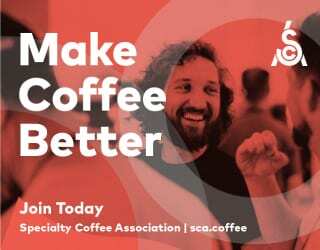 Agitation is associated with more consistently extracted coffee – and this is true whether you’re brewing immersion (like the AeroPress and French press) or pour over coffee. 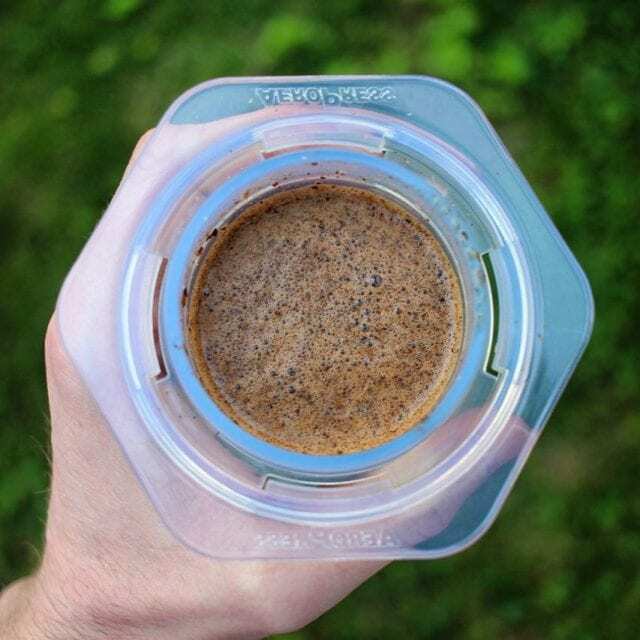 While there’s no “right” way to brew the AeroPress, there are some impressive recipes out there. 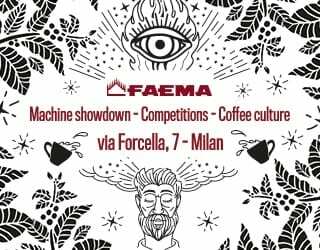 I finish our interview by asking Ben to share his winning recipe from the 2016 US Barista Championship. 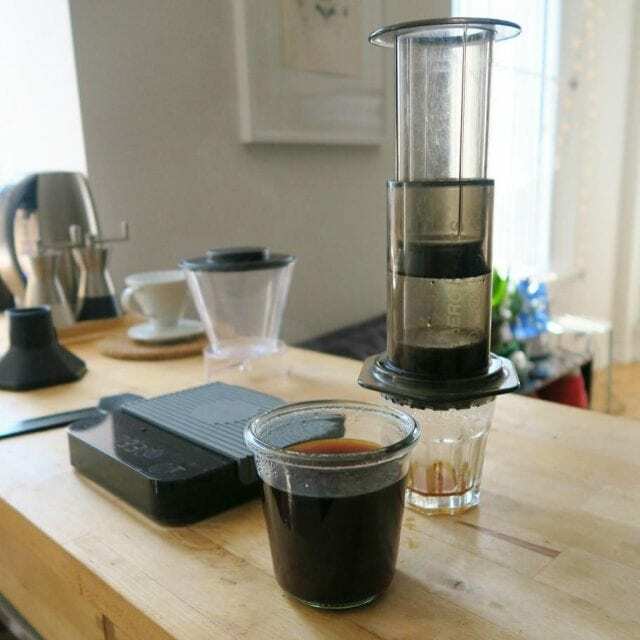 Add 75 ml of water to your brewed coffee and stir – “The AeroPress works well with some dilution!” Ben says. 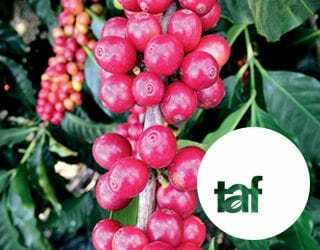 Please note: This article has been sponsored by Aeropress, Inc.
What Was Discussed at The World Coffee Leaders Forum 2016?